11th of November Minsk Arena has traditionally hosted the 16th International Ringo Tournament. Ringo players from three countries - Belarus, Poland and Russia - competed in three age categories in individual and double games. 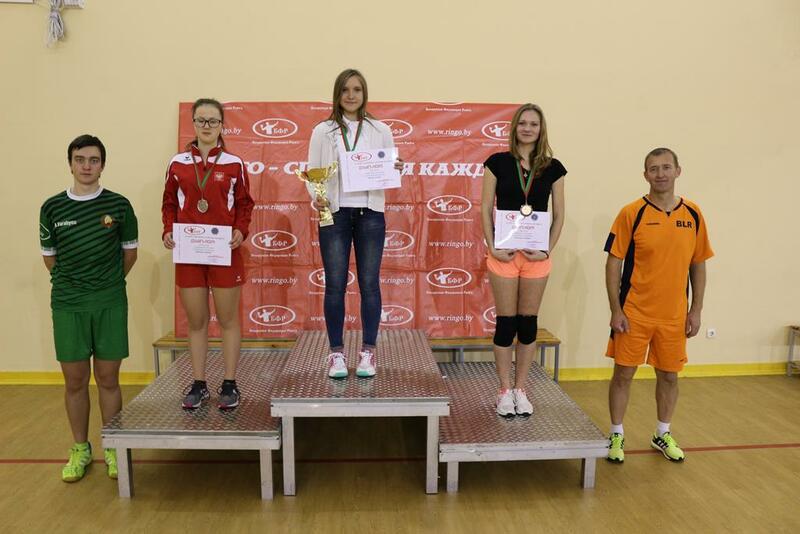 Among girls in double category to 14 years won Polish double Martyna Rydzewska and Marta Lejman, and among boys won Rusak Artem and Spiridovich Artem from Belarus. In category to 18 years the first place was taken by Monika Wangryn and Martyna Kot from Poland, while among boys won double from Belarus- Ilija Ivanov and Nikita Mazov. Open category has been domineted by Belarusians. In women category won Vilchinskaya Inna and Kutasova Natalia and in men category won Chuduk Paul and Chuduk Vyacheslav. In the personal discipline on the top step of the pedestal rose Chuduk Paul and Denisova Tatiana. The International Memorial of Wlodzimierz Strzyzewski in Ringo is a cyclical event devoted to the died ringo creator, which was held for the sixteenth time on 2th of September. This year's edition was traditionally competed by the best ringo players from Poland and competitors from Belarus and Lithuania. 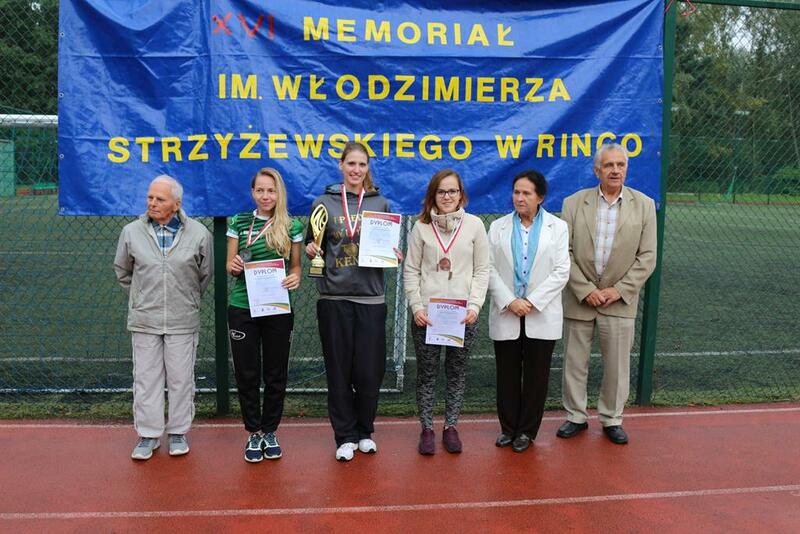 In the category of open women won Michalina Kunecka from Legnica (Poland) and among men Dominik Trawczyński from Mogielnica (Poland). 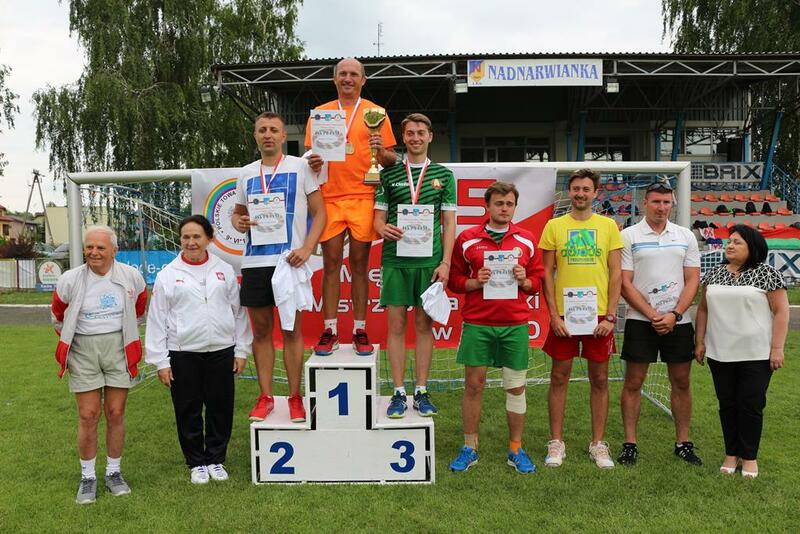 Once again, Pułtusk hosted the top Polish and foreign ringo players, who competed for the championship titles in 12 individual age categories and 6 doubles. Jubilee - 45th International Polish Ringo Championships have been player on 24th of June. During the opening ceremony, prominent activists and trainers have been rewarded for promoting and making a great contribution to the development of the Ringo-Polish sport. In the category of open men triumphed Andrzej Teklak, who once again reached the championship title, and in the women's category won Adriana Paszko. Belarusian Ringo Federation is proud to host in 2018 Ringo and Ringtennis World Championship. Starting from today, I'm going to inform you about our preparations to R&R WC 2018. Hosted by Belarusian Ringo Federation in partnership with International Ringo Federation & World Tenniquoits Federation. 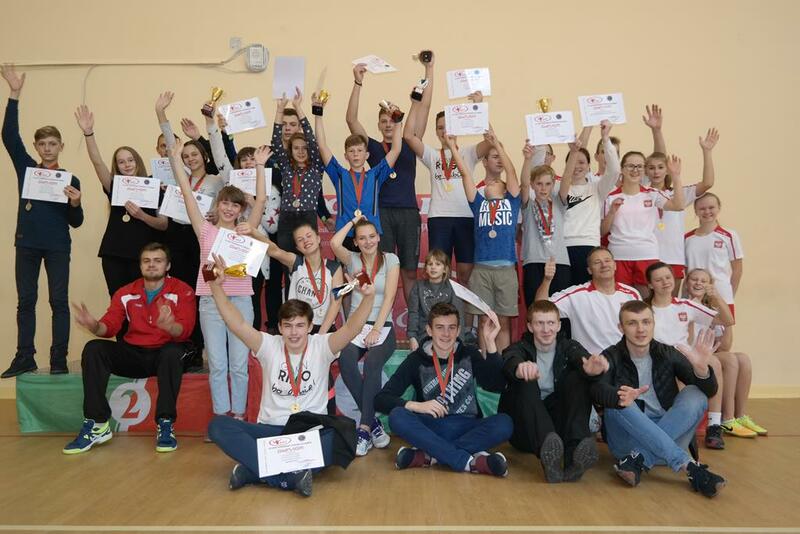 On 5-6th November 2016, it took place the XVth International Tournament in Ringo in Minsk, Belarus. In contest competed ringo players from Belarus, Russia and Poland.